The Code of Conduct has two sections. First part is Kennel Club General Code, paras 1 to 14. All Breed Organisations have to adopt this. The Vizsla Code of Conduct is a partnership consensus between the two Vizsla Breed organisations in the UK. 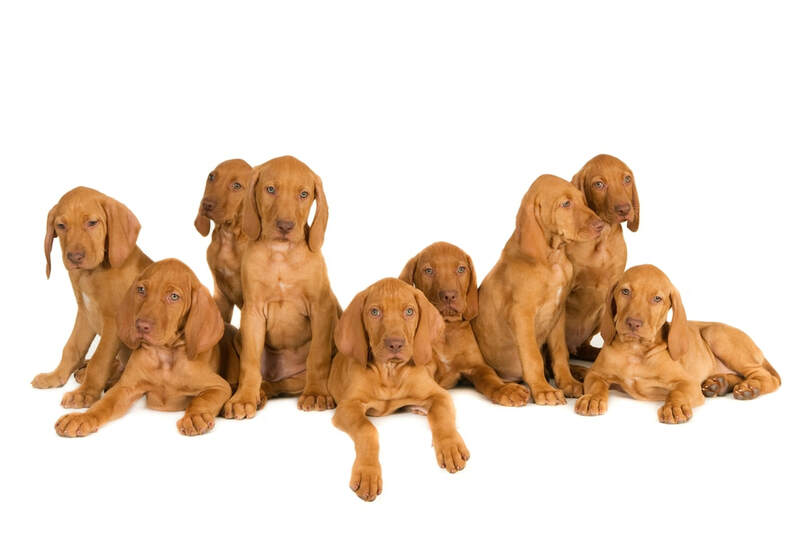 It is important that puppy purchasers are aware of the responsibilities of breeders and the standards of compliance being strived for, in order to safeguard the Vizsla. ensuring their health, quality and welfare. They also need to feel it is a safe business transaction with known expectations.​.